There’s a reason why Dr. Voigt prefers dental implants to most other restorations for missing teeth. Not only do our patients love their results, but implants help to nurture better oral health and lasting function in ways that removable or less durable prosthetics cannot. With comprehensive dental implant services in San Antonio, Dr. Voigt can restore your smile and help you enjoy greater well-being. Implant Placement – We have the technology to surgically place your implants in-house with precision and a focus on lasting results. 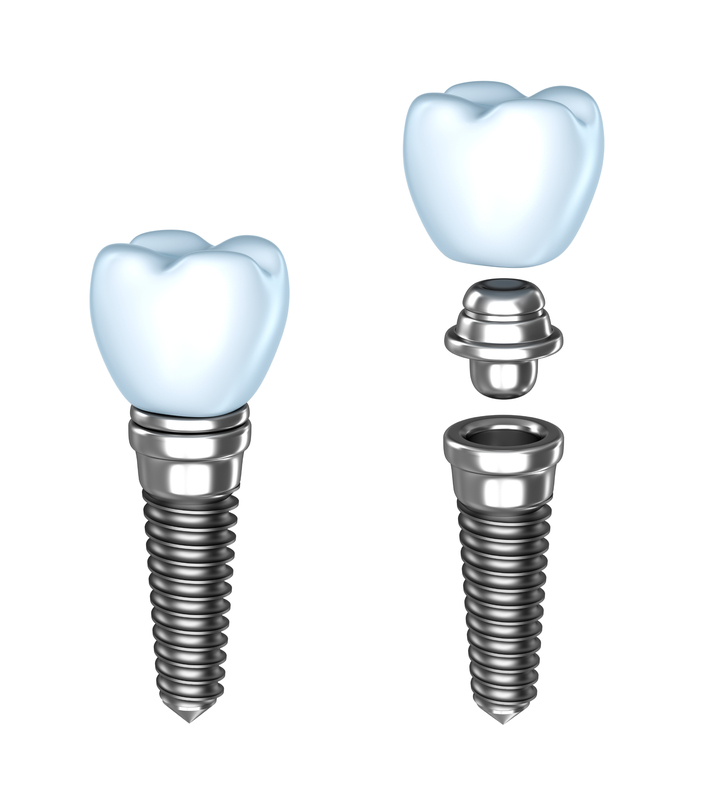 Our San Antonio implant dentist uses guided implant surgery with 3D technology as a way to more acutely pinpoint the best location for your implant. In this matter, we can better support treatment success for years to come. Pre-Implant Bone Grafting – If your treatment plan include a graft to correct bone loss in the jaw, this service can be provided by Dr. Voigt as well. Grafting is typically indicated for patients with osteoporosis, diabetes, or those who have been missing teeth for years and need to rebuild bone to accept an implant. Implant Crowns, Bridges, and Dentures – No matter the amount of missing teeth that are hindering your health and wellness, Dr. Voigt has an implant solution. We can place single implant posts and add tooth-colored crowns, or we can attach dental bridges to a several dental implants for greater tooth loss. For total loss of natural teeth, dentures can be snapped onto a series of embedded implants to ensure that fixed dentures are comfortable and functional. Dr. Voigt’s treatment options cover all bases, from affordable full-arch restoration through implant overdentures to temporary anchorage devices (or TADs) with mini implants to ensure that teeth do not shift during orthodontic treatment. Qualified patients missing all teeth in an arch can receive a permanent prosthetic anchored by only four dental implants – with no bone grafting required. Dr. Voigt is experienced in the All on 4 treatment method by which implants that are longer than their traditional counterparts are embedded at specific angles and locations to successfully integrate, despite loss of bone volume. Permanent teeth are then attached to implants; your restoration does not come loose throughout the day and does not slip or rub on gums during meal times. All on 4 is one of the most innovative ways to securely replace all missing teeth with minimal treatment. Let Dr. Voigt show you why dental implants are such a popular treatment choice in our office. Contact our team today to schedule your appointment or treatment consultation.